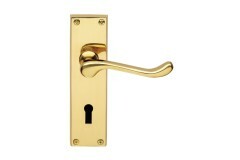 Remember that locks for external doors will need to offer a higher level of security and be partnered with handles suitable for a range of weather conditions - our Front Door Locks page shows you the range we carry. 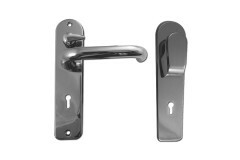 If you're restyling your door handles throughout your premises, we've a range of door handle sets to choose from meaning you can have the same style of door handle whatever the function of the door is. 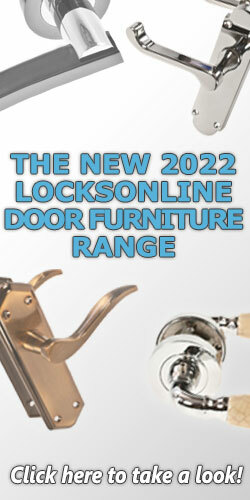 Click on the banner above to see more of our latest range. See our new range featuring every type of handle, keyhole escutcheon & privacy turns in a huge r.. 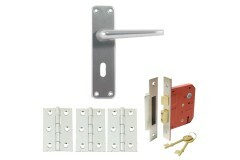 Ideal for contractors, landlords and DIY'ers on a budget, the contract aluminium door kit comes with.. 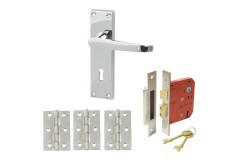 Complete with a dead-lockable 5-lever sashlock, this door lock & handle kit uses the long-standi.. 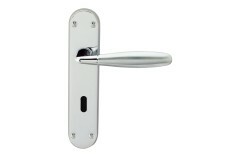 Supplied with a 5-lever sashlock offering both handle operation and dead-locking via key, this door ..
Are you replacing your front door locks and want to purchase new door handles at the same time? 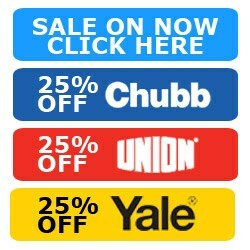 Or p.. 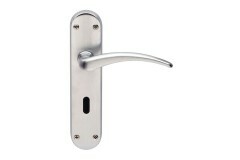 The Jedo aluminium rounded key lock door handle is a part of Jedo's range of hardware products and l.. 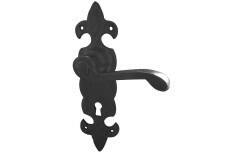 The traditional style victorian scroll lever handles are a long-standing favourite amongst a vast ra.. 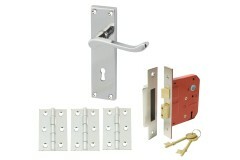 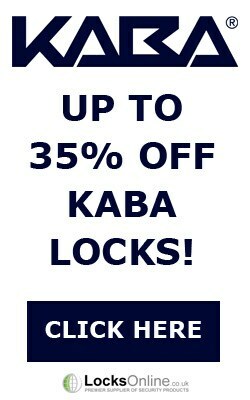 Designed for use with the Chubb 3R35 detainer deadlatch locks (now the UNION 3R35 as part of the reb.. This model of door handle has a simple but effective design that is perfect as a replacement for int.. 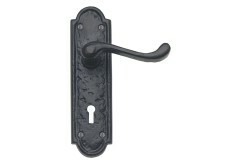 This model of handle has been designed do have a Broadway effect that influences the design of this .. 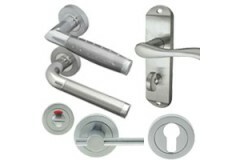 The Jedo cage key lock door handles are a part of Jedos's range of unique and effective hardware pro.. 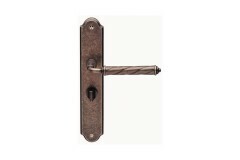 This model of key lock door handle comes in an excellent finish and overall has been styled for a co.. 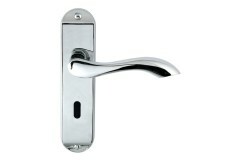 The Jedo mitred plate PC/SC key lock door handle has been designed by Jedo for use on interior locat.. 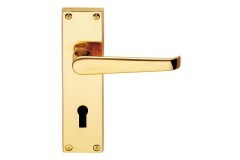 The Jedo gull key lock door handle has been designed and manufactured by Jedo, experts in hardware c.. 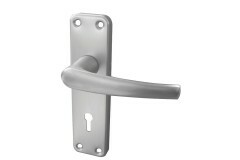 This model of door handle is a part of Jedos key lock door handle range that is suitable for install.. 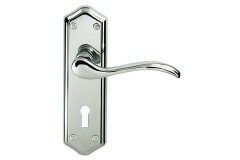 The Jedo Stylo duo finish plated key lock door handle has been designed by Jedo and is part of their.. 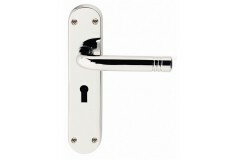 The Jedo Victorian key lock door handle is a part of Jedos key lock door handle range that have keyh.. 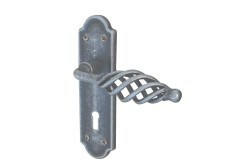 This very unique model of key lock door handle is a part of Jedos range of high quality hardware pro.. 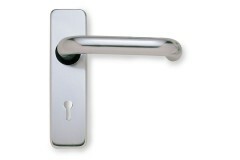 The Jedo Paris key lock door handle has been designed and manufactured by Jedo. 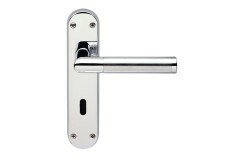 They produce a wide ..
Jedps Epsom key lock door handle is a part of Jedos range of high quality key lock handles designed .. 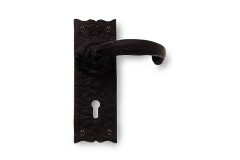 This very unique model of key lock door handle comes in a "Fleur De Lys" style of faceplate; the dir..
Jedo's Turnberry black antique key lock door handle has been designed using a classical and gothic t.. 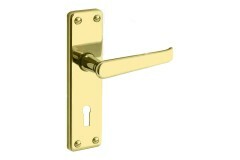 This model of door handle is a part of Jedos range of key lock door handles that allow them to be us..